Home Humbert Street, Tubbercurry, Co. Sligo. Humbert Street, Tubbercurry, Co Sligo. 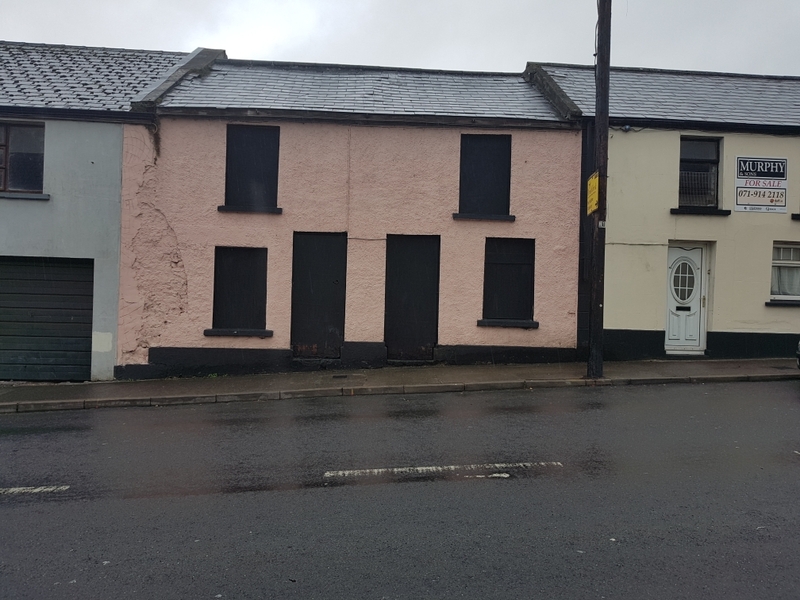 Derelict Town House For Sale by Private Treaty. * The property is in poor condition and in need of complete renovation. * This is an excellent location.